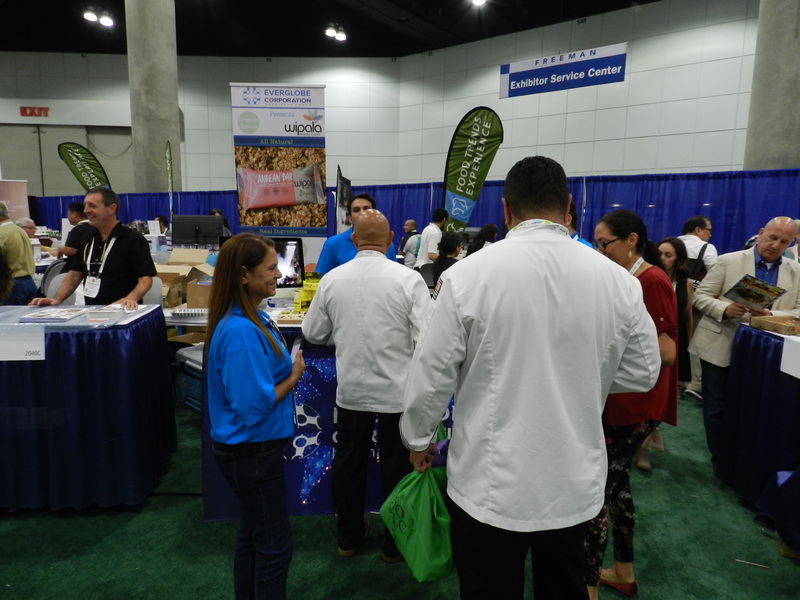 The team was focused and excited to bring these bars from Ecuador to the Food Trends Area at the WesternFood Expo found inside the Convention Center. 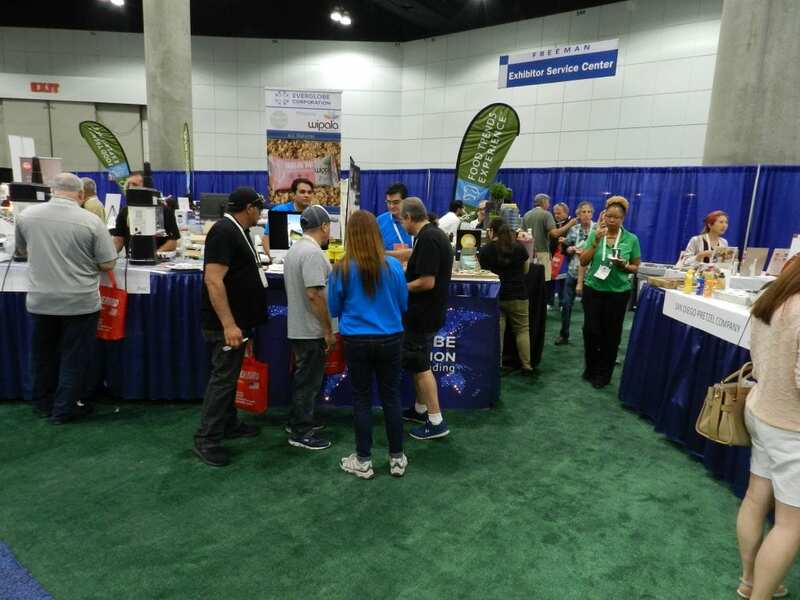 Over the course of 3 days it was a success as many people kept stopping at our booth as they were intrigued by the presentation of our booth, and giving us compliments on the colorful packaging. 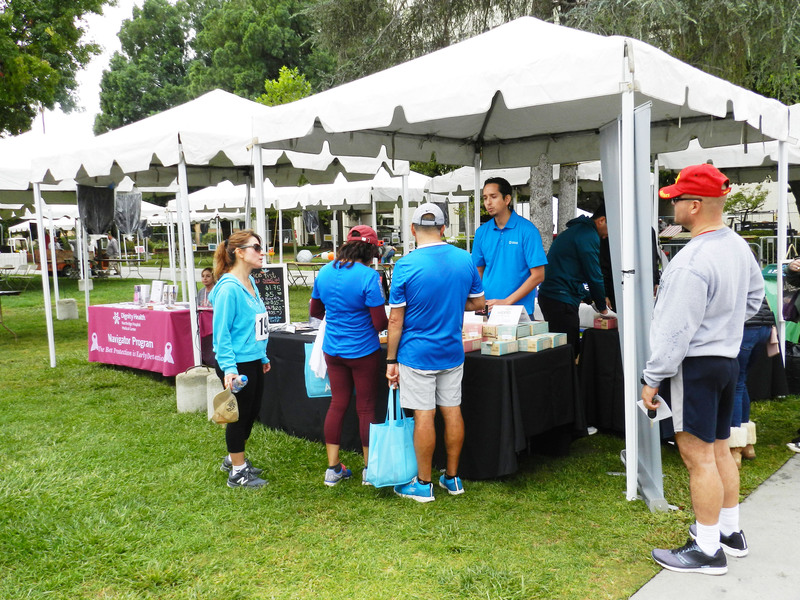 We noticed many people came back for seconds to sample the five flavors we had on display. We acquired many potential leads that have resulted in us getting the product into multiple stores here in Los Angeles. 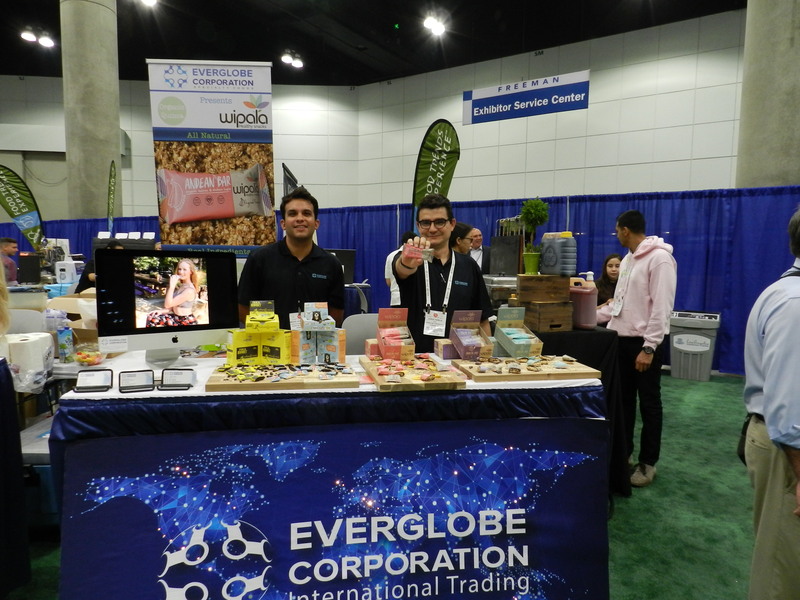 Everglobe Corporation had the honor of attending this spectacular event. We donated one Wipala Andean bar to each runners’ bag. 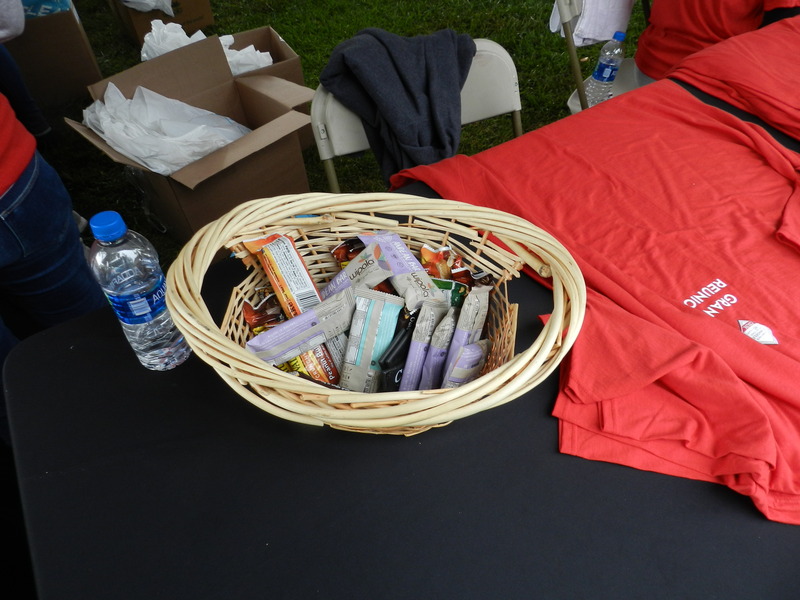 We noticed that the community loved Wipala Healthy Snacks, in fact many of them asked us why they weren’t available on campus? 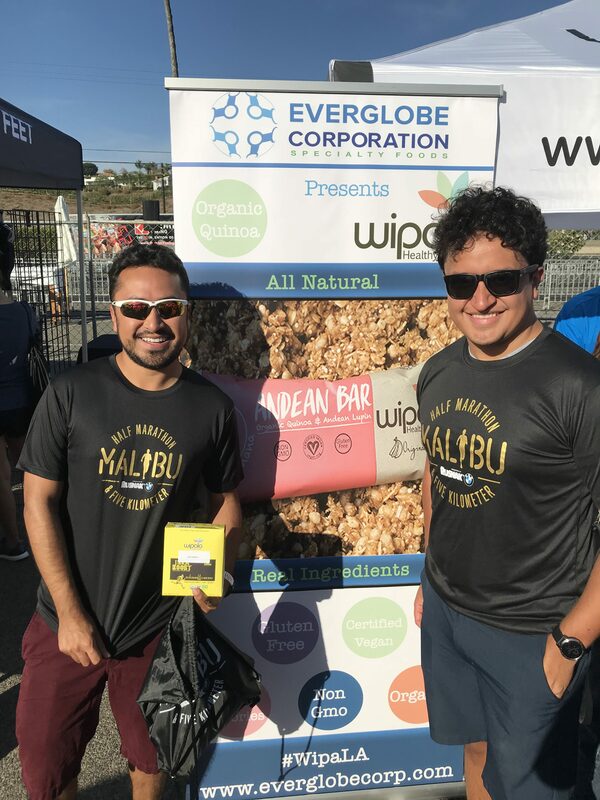 One professor mentioned to us that she considered the bars as a form of brain food that is needed for students to excel in the classroom given all the nutrients inside the quinoa bars. 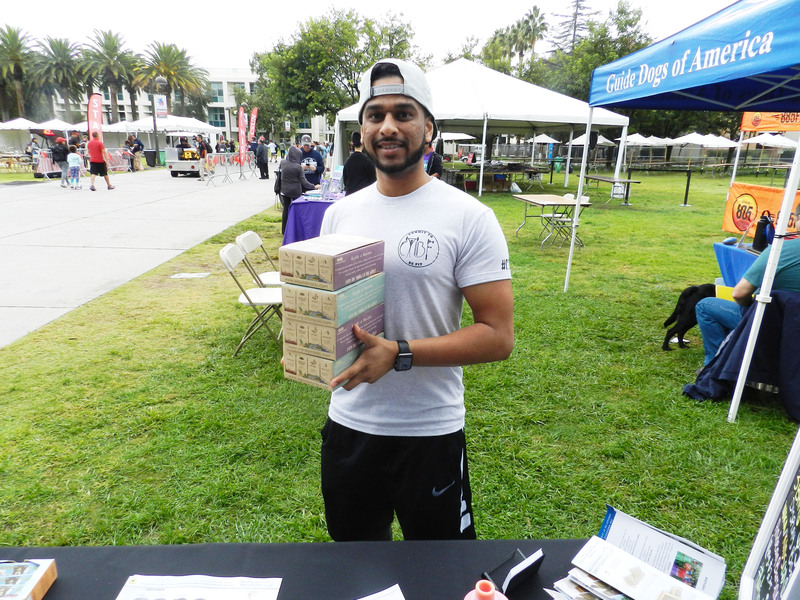 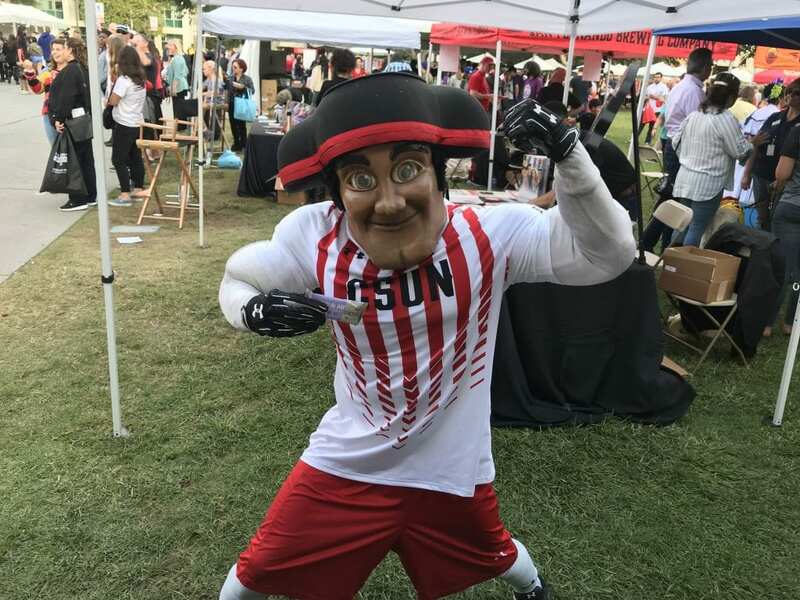 Our team was motivated to bring this healthy snack to the CSUN community. 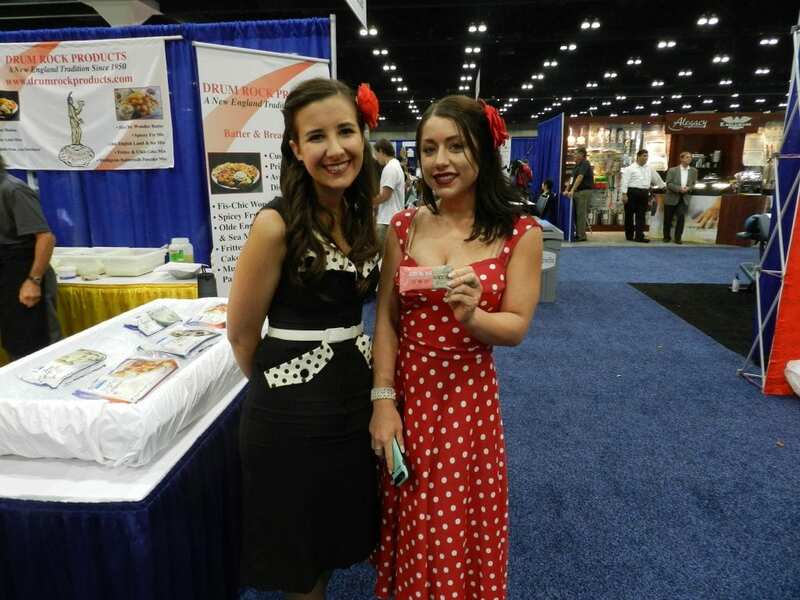 Our mission is to bring products that enhance your way of living. 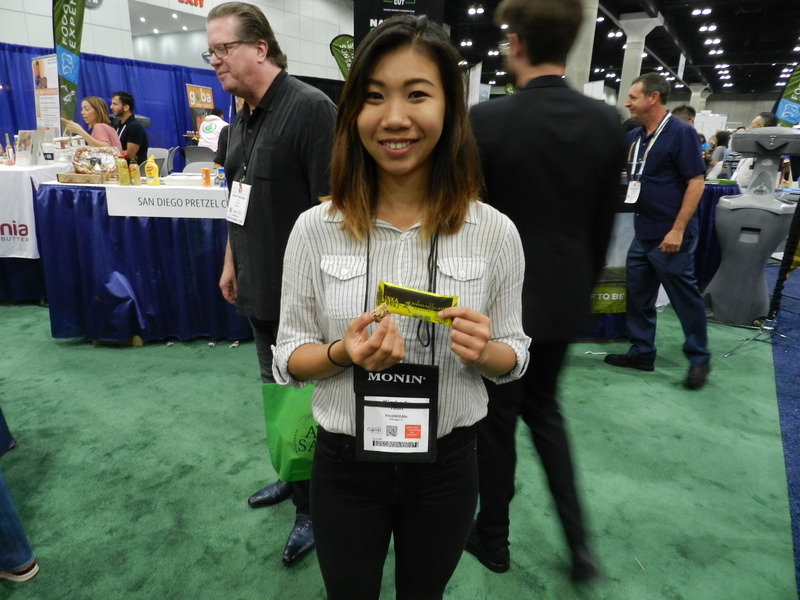 There were numerous CSUN Alumni visiting our booth asking great questions to learn more about the product, and where they could buy it. 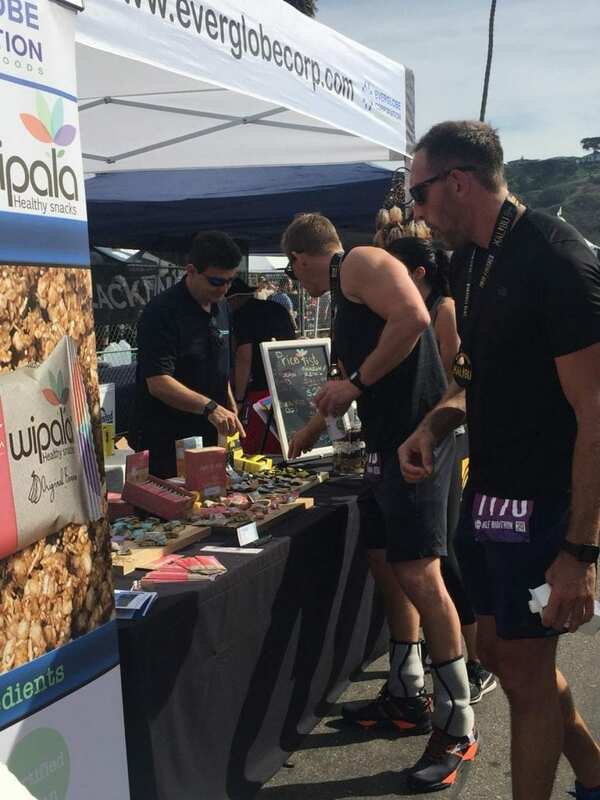 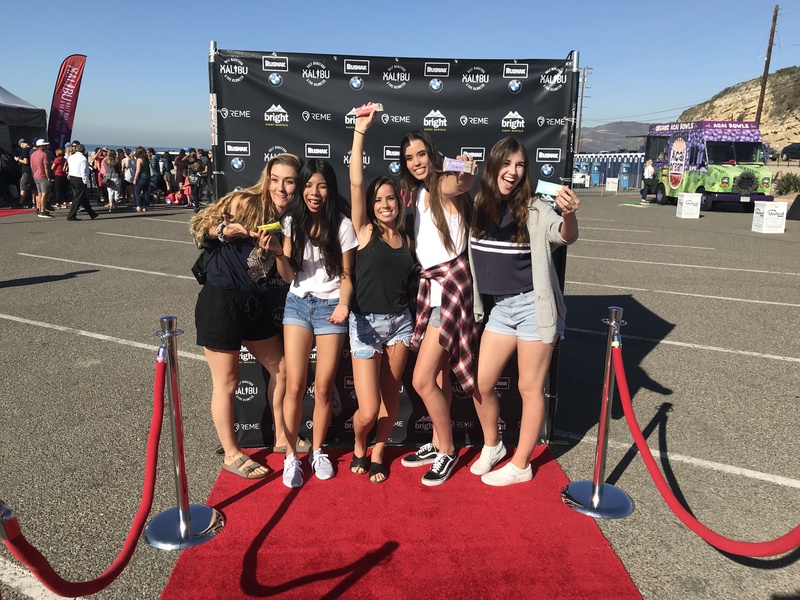 Wipala Healthy Snacks Thrived on Saturday, October 13th, 2018. 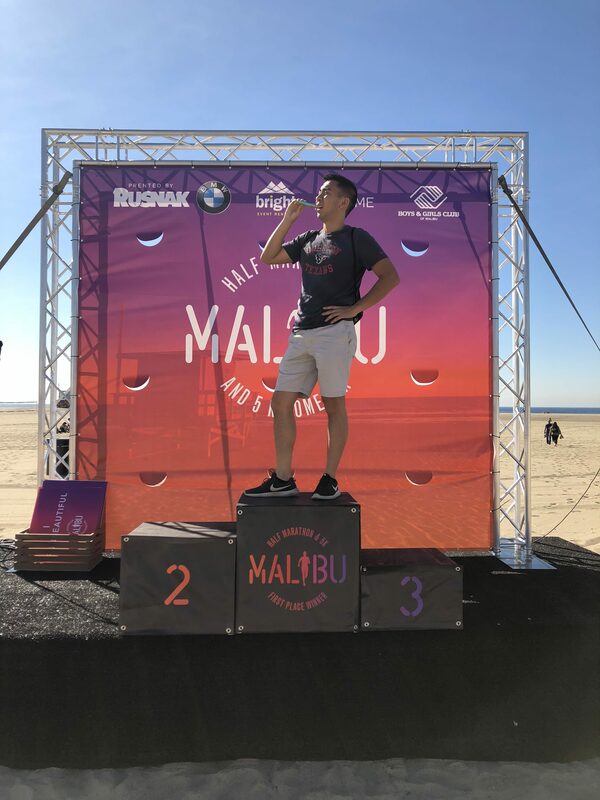 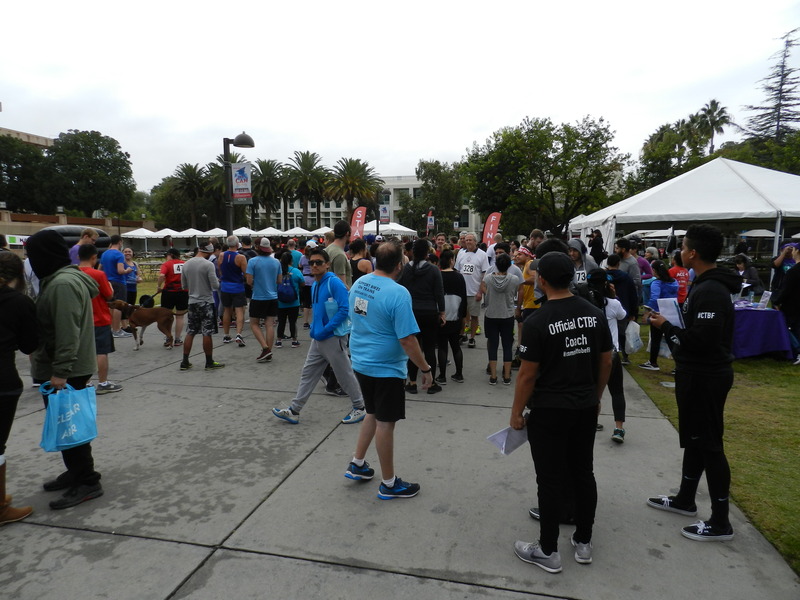 900 runners came out and showed up to crush their running goals for this marathon alongside the beach. A successful event as we received positive feedback and unveiled or Bamboo Drinking Everstraws to see how the community would react to them. 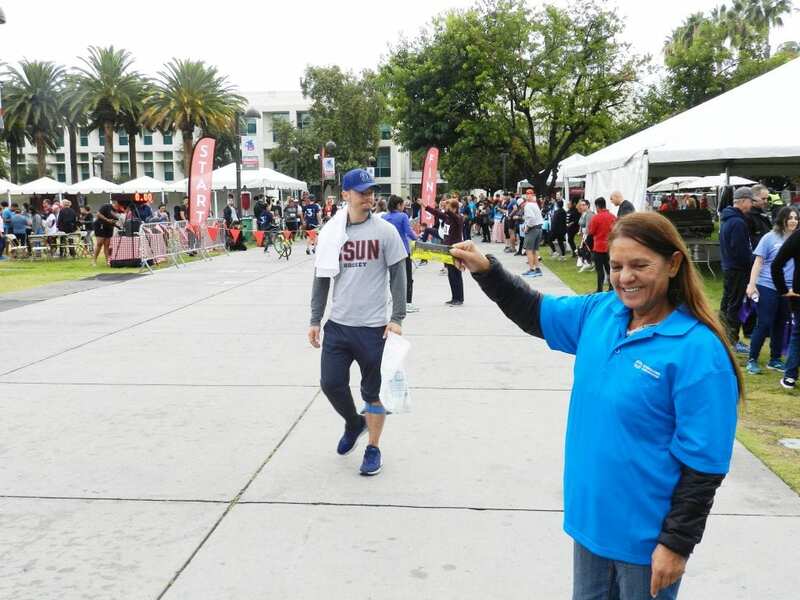 It was all positives as they loved the idea that their could be a straw that didn’t effect the taste of their drinks. But the main star again was Wipala Healthy Snacks as it was stacked up against the competition in Power Crunch bar. 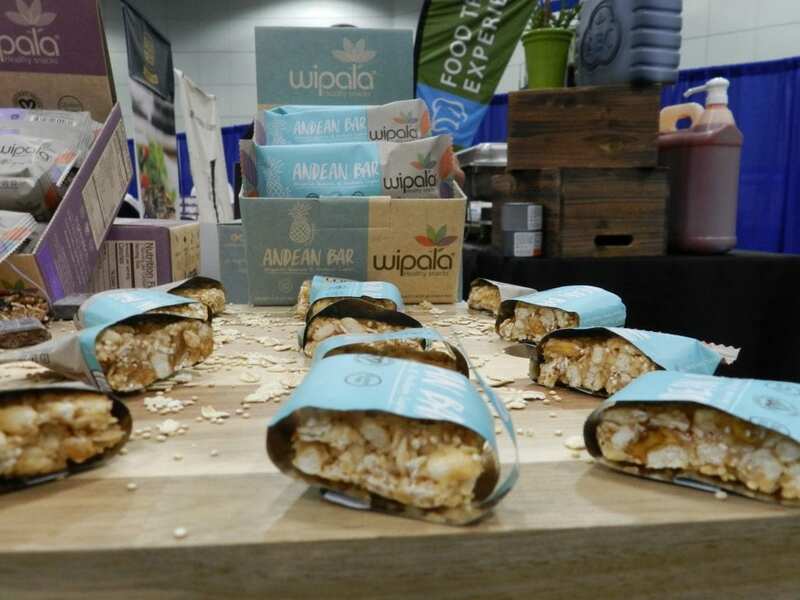 It did not disappoint as people could tell that this bar was unique with all real ingredients and better tasting. Needless, to say we sold out of our display boxes within the first day of this fun and sunny event. 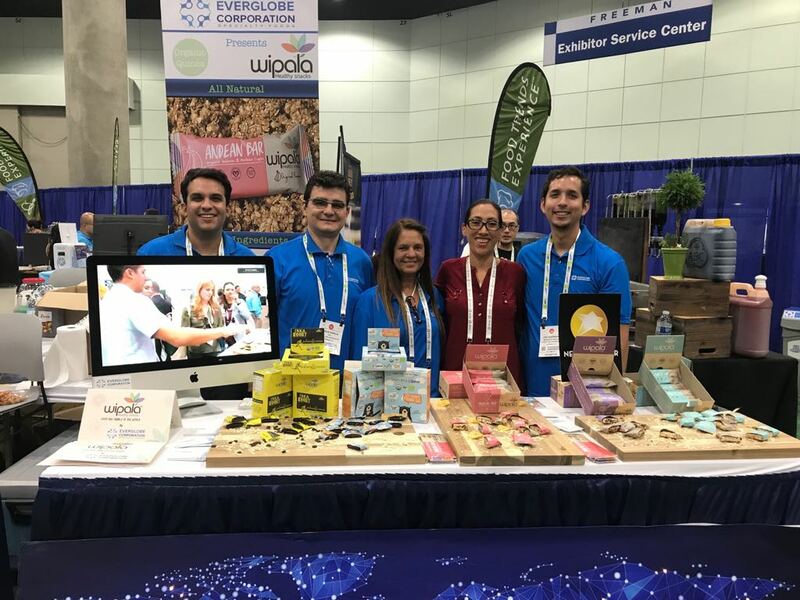 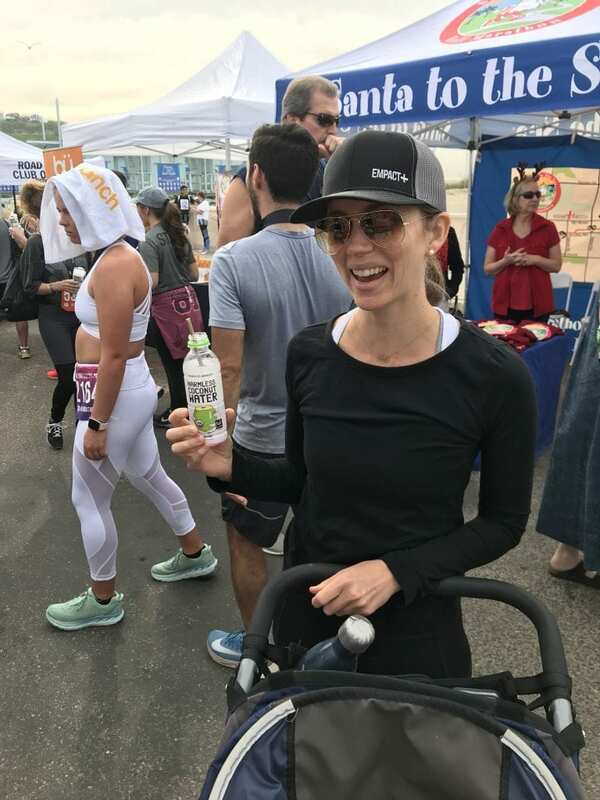 Wipala Healthy Snacks beats the competition on November 3rd-4th, 2018.